Redeveloped website for the bank helping thousands of South Australians and Territorians achieve their financial goals and dreams through their commitment to service and profit-for-members model. 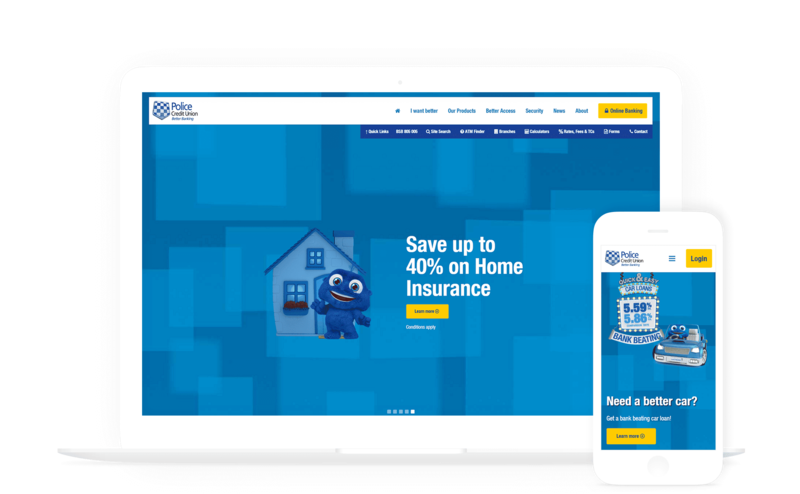 Police Credit Union approached The Digital Embassy with a brief to create a new website that would deliver their Members a seamless digital banking experience on their PC, tablet and smart phone. It was important that the new website would encompass consumer-centric features that would enable them to honour their commitment of delivering a Better Banking experience online. Our team planned to achieve this task by providing a fully redesigned responsive website solution with mobile friendly styling. All navigational elements where to be optimized to create a streamlined user journey to products and information, whilst facilitating simpler customer conversions. We would also introduce new member tools, applications forms and calculators with the needs of the user at the centre of their design. The site needed to have a softer and upbeat feel to incorporate a new brand element; the mortgage monster. As well as being easily shareable via social media. Police Credit Union also wanted the site to be user friendly for their staff, with easy to update content areas. 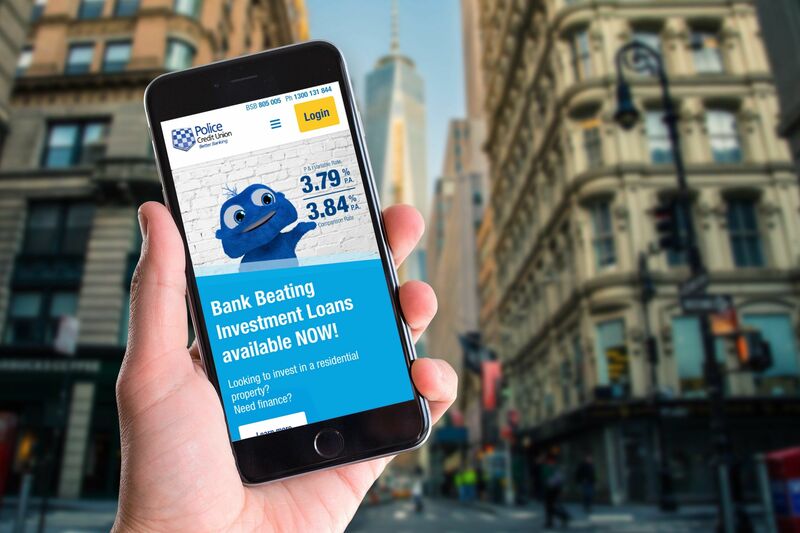 The Digital Embassy had previously worked with Police Credit Union to deliver their new online application form, and this form provided a starting point for the design team to create a fresh, modern new look that also incorporated the new Mortgage Monster. The application forms were testament to Better Banking as it gives all users three different options to gain further information; quick application forms, call backs or the full application form. The Digital Embassy built a widget that enables users to simply and easily find a branch or ATM based on their current location using a Google Map API. The structure of the new website also enables the updating of rates to be executed in one single location which then populates all relevant areas. A comparison tool was custom built for Police Credit Union which enables users to gain a variety of suitable options for their enquirers from the product listings. The website was designed to present an equal and satisfying experience to all of its users, no matter the device. 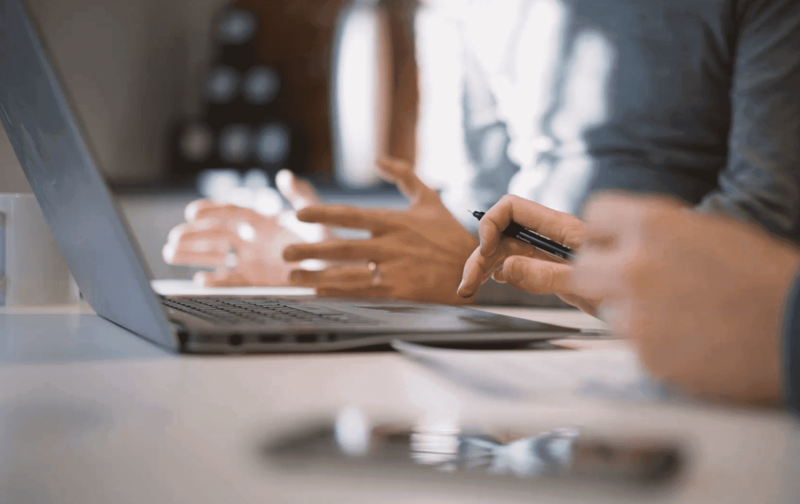 Designing the site to be responsive to devices of all sizes was key to delivering the envisioned goal of recreating the simplicity of in-branch banking. The website incorporated this simplicity through a clean and straightforward scrolling layout. 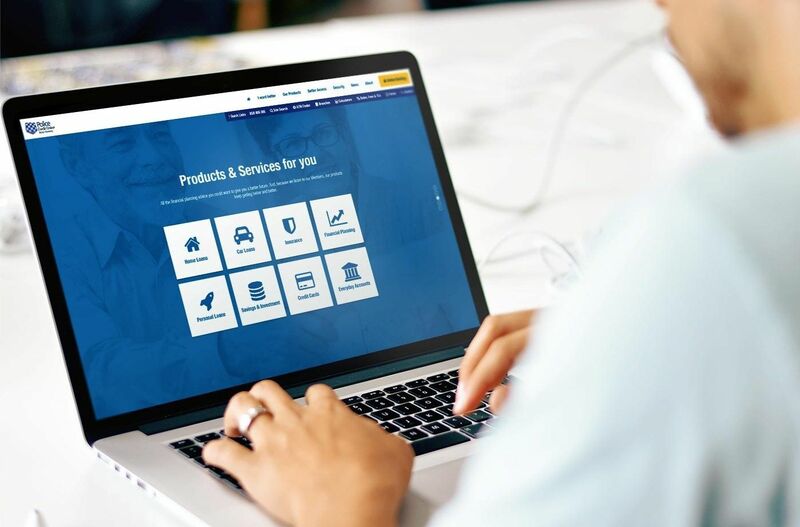 The website further imitated the in-branch environment through featuring an easily navigated layout for customers to not only find the services they need, but also learn about them. It features a number of services for customers, including online calculators, ATM locators, and a members login for online banking. The website design is able to deliver an easy and rewarding experience to the user. To meet the need for easy content management, WordPress was the perfect fit. The WordPress content management system is intuitive and easy to navigate for any user. It perfectly matched the need for a simplified way to update content, while able to support a secure environment for. Like any digital agency, there is nothing more rewarding than seeing a client excited about their new website. Read more about how we have helped Police Credit Union to deliver Better Banking to all South Australians and Territorians.